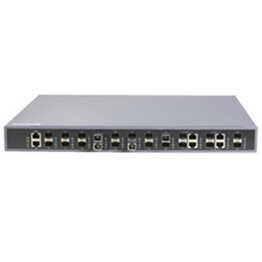 This GPON OLT provides 8/16 downstream GPON ports, 4 uplink GE Combo ports，2 10GE SFP+ ports ，The 1U height can be easy installed and maintained to save space. 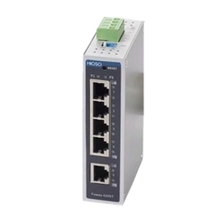 It adopts the industrial advanced technology, with powerful Ethernet services and QoS feature, supporting SLA and DBA. The splitting ratio up to 1:128, supporting different types of ONU in different networks, minimizing operators' investments. The following is about HA7316G 16 PON GPON OLT related Description, I hope to help you better understand HA7316G 16 PON GPON OLT . 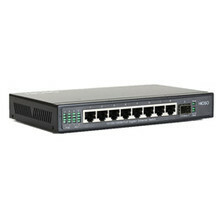 The above is the Description for HA7316G 16 PON GPON OLT . If you want to know more about olt gpon, gpon, etc., you can contact us. The following is about HA7316G 16 PON GPON OLT related Parameter, I hope to help you better understand HA7316G 16 PON GPON OLT . If you want to know more Parameter HA7316G 16 PON GPON OLT , or other related olt gpon, gpon…. and other products Parameter,you can contact us. The following is about HA7316G 16 PON GPON OLT related Image, I hope to help you better understand HA7316G 16 PON GPON OLT . 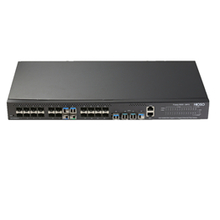 If you want to know HA7316G 16 PON GPON OLT , more related products Image, such as olt gpon, and gpon… etc., you can contact us directly. 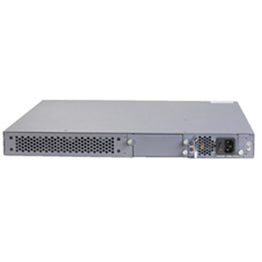 We can provide you with more HA7316G 16 PON GPON OLT , related information, or olt gpon, or gpon… information sent to your e-mail. HiOSO Technology Co.,Ltd. 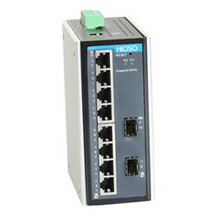 is located at Shenzhen, China.Our factory has more experience in production HA7316G 16 PON GPON OLT ，and we can provide multiple types related products, such as olt gpon,gpon,olt gpon,gpon,olt gpon,etc. If you want to know more details about these, welcome to contact us! 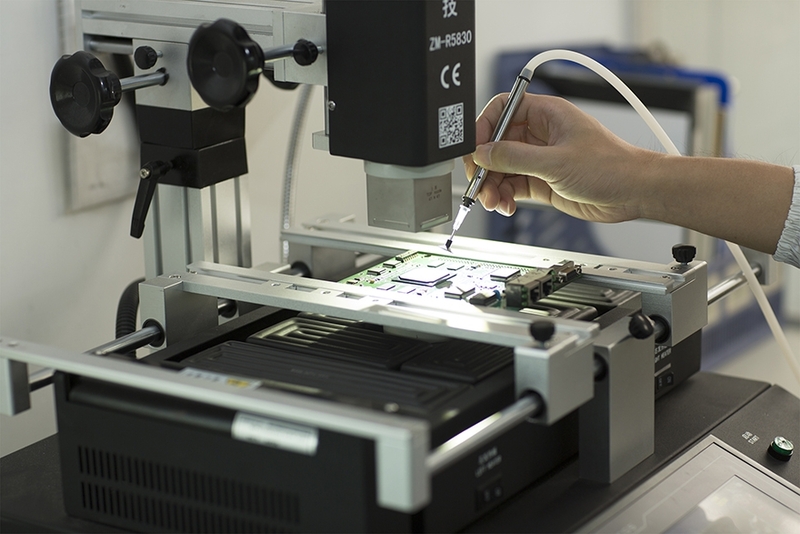 Hioso Technology CO., Ltd. is the optic communication product manufacture after the foundation of Huawei and ZTE, we engaged in FTTH and FTTD products, and design, manufacture, sell products by ourselves. 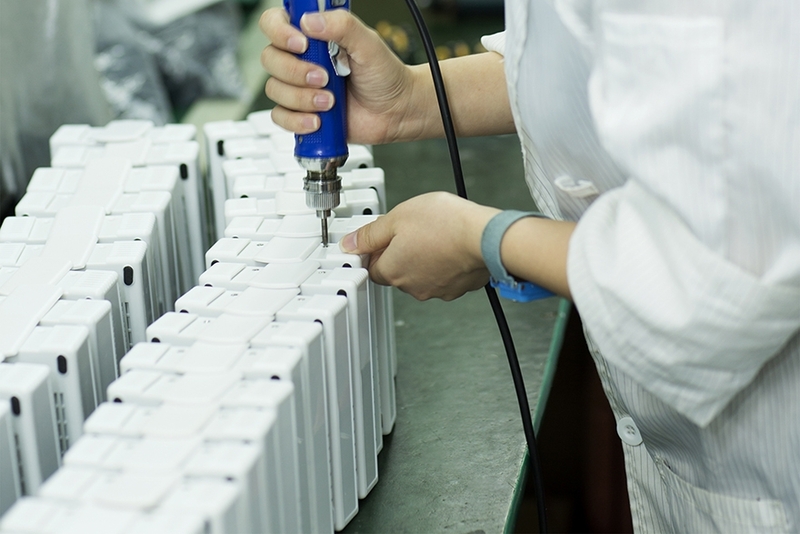 We also provide OEM&ODM service for customers. 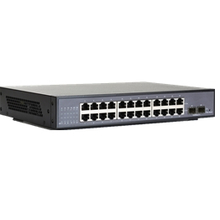 Our company have focused on network transmission and access product for many years, the products are sold all over our country, as well as Southeast, Europe and America. 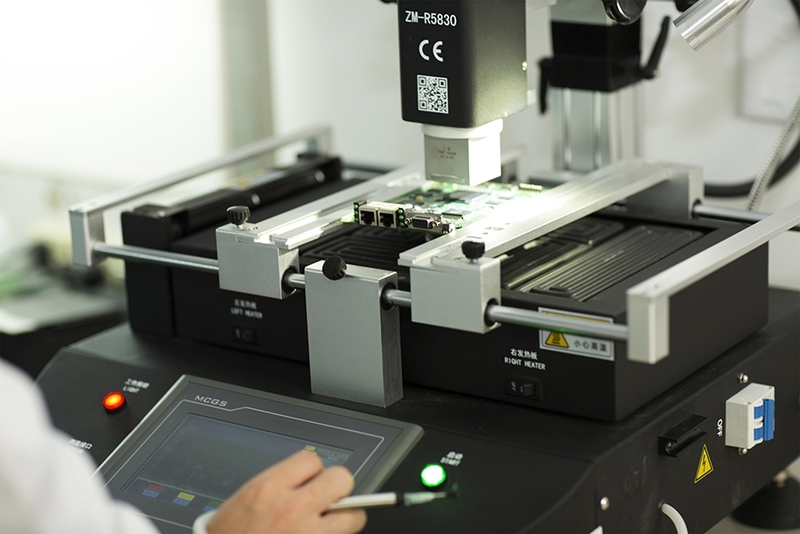 HiOSO was founded in 2002, we've made sure development direction and have our featured products after more than ten years, including a variety of smart optic communication products. HiOSO keeps catching the trend of international IT industry, and has its own target that we want to make the special contribution in the market of network transmission & access, and keep going all the time. We have standardization process in production HA7316G 16 PON GPON OLT , and ensuring our product’s quality.We have professional pre-sales team, they can answer your each questions, which are about gpon,olt gpon,gpon,olt gpon,gpon,etc.We have hard-working after-sales team, who are providing after-sales service and protection for our clients. HiOSO adheres management principle of pursuing good quality, increasing customer's satisfaction, constant innovation and stable service, we have a series of perfect test systems for products, including 100% aging test, high and low temperature test and so on, we can control the quality of products by these tests in maximum. HiOSO has passed the authentication of ISO9001, and gained the permit of telecommunication device for network access, which was issued by the Information Industry Ministry. Every staff of HiOSO keeps it in heart that "Customer is the most important", HiOSO provides technician team and special telephones to support after-sales service, customer can get answer and training from our technicians, the problem can be solved within 24 hours if there is anything with products. What's more, we provide free-exchange within one year, free-repair within three years and lifelong maintenance. Fiber converter Does it have to be in pairs?